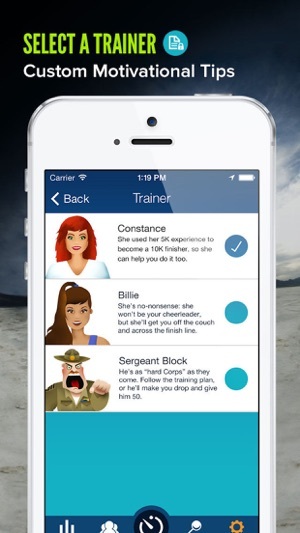 Constance, Billie and Sergeant Block are back in this follow-up to the award-winning Couch to 5K® training app (2012 Appy Award for best Healthcare & Fitness app). 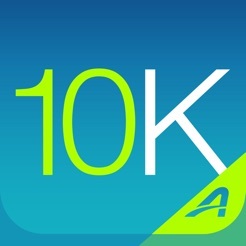 Designed to continue the training experience for people who finish the Couch to 5K plan, or for those who are already 5K-ready, this app uses motivating virtual coaches to get you ready to run a 10K (6.2-mile) race in 9 weeks and it is now available FREE! 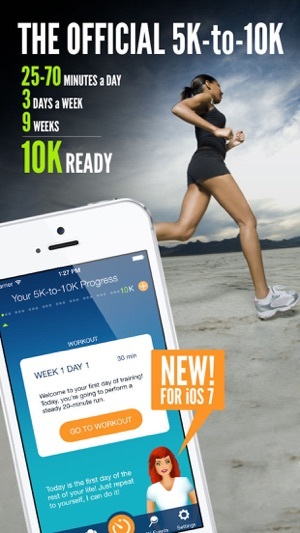 Spend just 25 to 70 minutes, three times a week, for nine weeks, and you’ll be 10K-ready! The 5K to 10K coach you select talks to you during your workouts. To save your battery, 5K to 10K sends audio notifications when your screen is locked or another app is in use. - Apple Watch support is temporarily removed from the app. 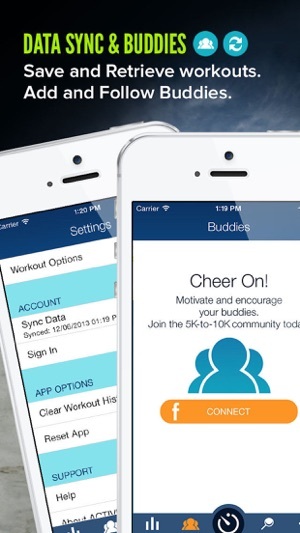 I L-O-V-E-D the couch25K app. Completed it & enjoyed getting healthier. I’m absolutely BAFFLED as to why this follow-up app is so dysfunctional. It constantly notifies me to turn on “background app refresh” in settings when the background app refresh is already on and my phone is fully charged. The whole point is to have a little coach in your ear when you’re running, but it doesn’t give audio cues unless you have the phone open in your hand, and the music doesn’t play properly. I’m guessing the dysfunction is related to the background app refresh” bug, but I’m not a programmer so what do I know? I also really liked the variety of coaches (Zombies & Unicorns!) 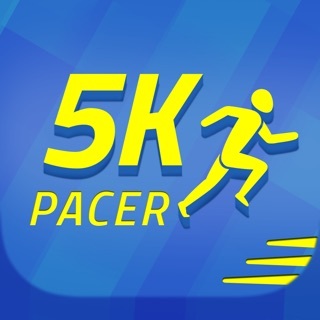 on the C25K app & would like to see that added as well. 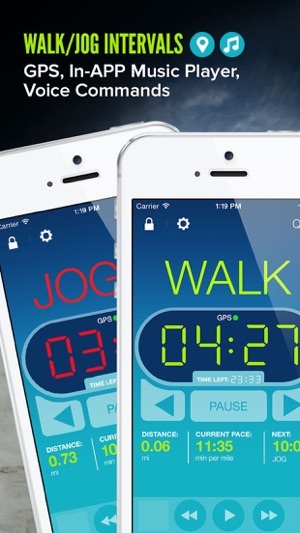 I just know I want this app to work as great as C25K did. Dear Active, Please, Please, fix it!!! 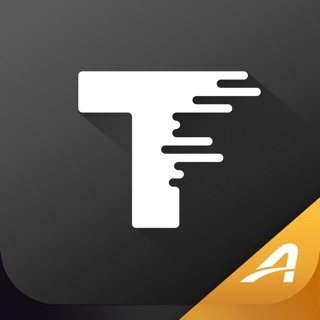 Overall, I’m a big fan of this app. I got started with the Couch to 5K app which was perfect. This one is almost as good, though there is one problem. When I am running, sometimes you cannot hear the coach prompting you to alter your pace throughout the work out. I’m not sure why that is but it can be a little bit annoying because you have to check your phone from time to time. I think this happens when the screen is off but the app is still running. 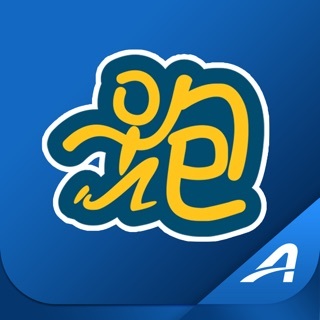 Other than that, it is a great app. Hopefully they can fix this. So good I wish they had a half marathon app! I always hated running. In high school I ran a 15-minute mile. At the age of 30 I started using Couch to 5k and saw great results. I was able to run my first official 5k in 32 minutes after finishing the program. I bumped up to this 10K program and the results are getting even better. The tempo runs and fast runs are killer at first, but they improve your overall endurance. I’m in week 6 and I’m sure I’ll hit the 10K mark by week 8. That's amazing! Keep up the good work. 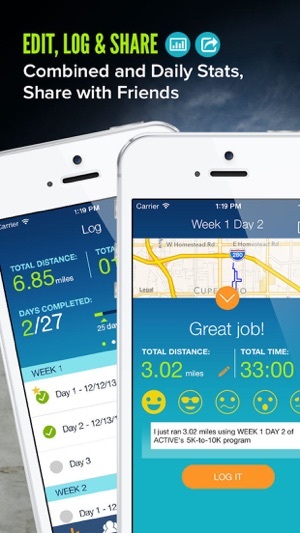 We have a half marathon app called 13.one, check it out!